Quark is a type of fresh cheese made from cultured milk. 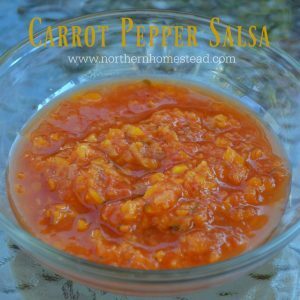 It has a very smooth and creamy texture and is slightly sweet (unlike sour cream or yogurt). If you do not know what I am talking about then you most likely have not had any quark yet, otherwise you would remember this unique and very delicious taste. 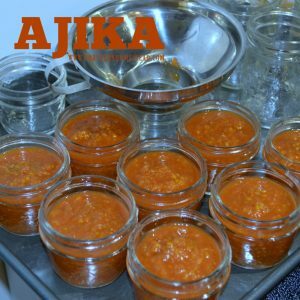 It is used in baking (cheesecake), cooking (Pirogi), as a dip with herbs, or most popularly as a dessert with fresh fruits or berries – yum, yum! Even though quark is very popular in Europe, it is hard to find in the US or Canada. The good news is that it is very easy to make. 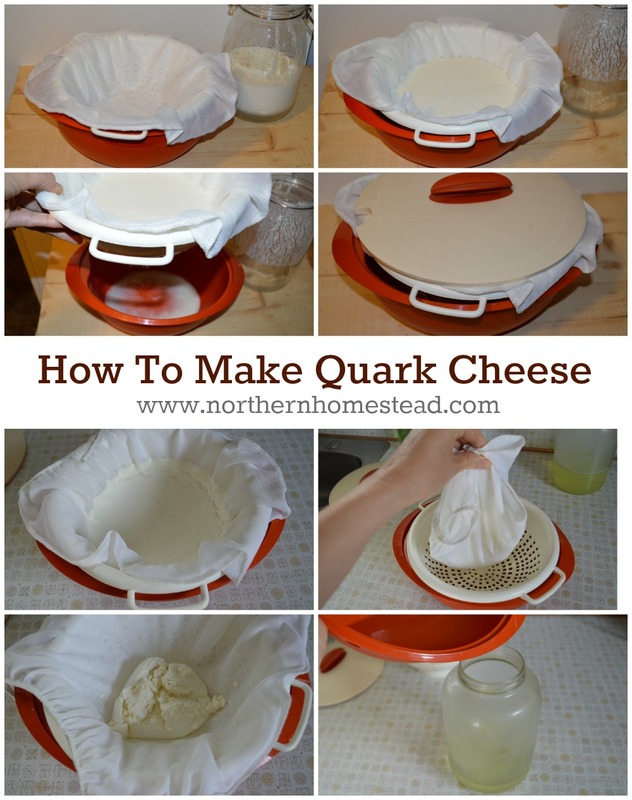 I have made a lots of quark since I first posted a ‘How to make quark’. So it is time to update! Quark is made out of cultured milk. It can be cultured buttermilk, kefir, or junket; all three work, but are a bit different in taste. The mildest quark I think would be out of cultured buttermilk (good for beginners) and the strongest being kefir (our favourite). I will explain all three here and then it is up to you what you like or have access to. Some even suggest to use yogurt, but I find strained yogurt makes a Greek style yogurt, not quark. The fat content of your quark will depend on the fat content of your milk. If you want creamy quark, make sure to use whole milk. 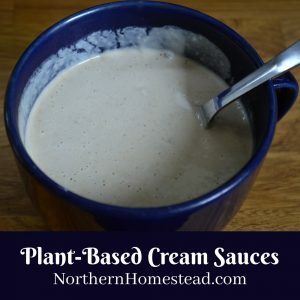 You can even mix some cream into it. If you want low fat quark, use low fat milk. You will get about 1 to 1 and 1/2 cups of quark from a quart of cultured milk. You can easily make cultured milk at home to save money, and often the home cultured milk is even better. If you have no access to store bought cultured buttermilk, kefir, or junket, you will need a starter or kefir grains. The Kefir Lady offers life kefir grains, also Cultures for Health offers all kinds of great starters for cultured milk. Making kefir with kefir grains is hands down the easiest no-fail way to have a constant source of cultured milk. Here is a little on ‘How to Make Kefir’ video. We love real kefir, for making quark we let the kefir ferment for at least 24 hours resulting in a thick kefir. 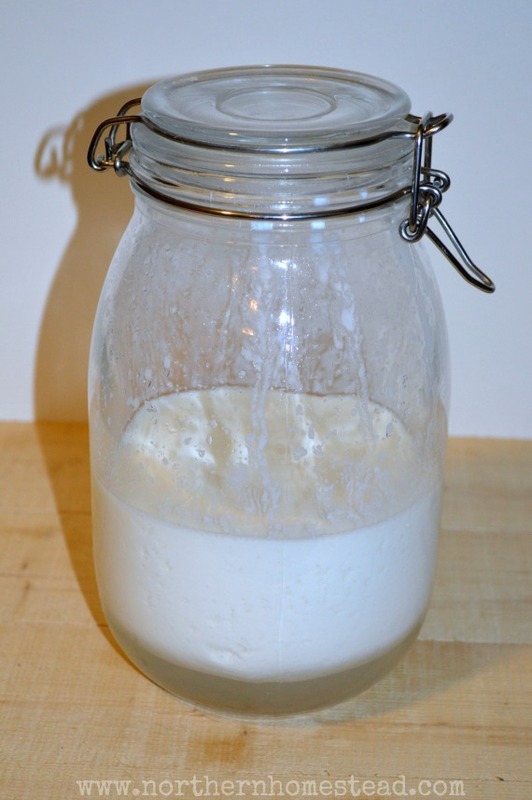 If you have store bought milk and buttermilk or kefir (it works the same for both, however I find the kefir culture is stronger and not as sensitive to temperature), you can make your own by combining 3 parts of milk with 1 part of store bought cultured buttermilk or kefir in a glass jar. Mix well and cover loosely. Leave about one inch room at the top as it tends to expand while thickening. Place in a warm place. In the winter a kitchen cabinet that has a heating shaft underneath is perfect. 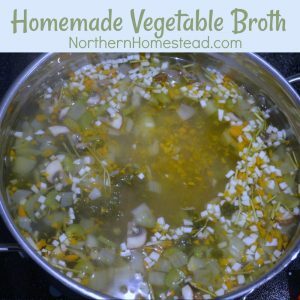 You can also use a dehydrator or an oven with the lights on. After about a day (depending on the temperature) the milk will thicken and turn into cultured buttermilk or kefir depending on your starter. If you have raw milk it will thicken on its own. Just leave the milk in a warm spot for about a day or two till it thickens (junket); you do not need a starter. For quark making you want the cultured milk to be well cultured, starting to separate the curd (solid) from the whey (liquid). Again, use a glass jar, so you can see the processes better. For a healthy quark full of natural good bacteria, you want to make sure not to heat your cultured milk. Just let it sit in a warm place till it starts to separate. This could take a few hours or days depending on the temperature. If your house is cool you can use your oven with the lights on. In the winter a kitchen cabinet that has a heating shaft underneath might be a good place. As soon as you see whey at the bottom of your jar, the cultured milk is ready to be strained. For small portions you can just strain your cultured milk without letting it come to the stage of separating. 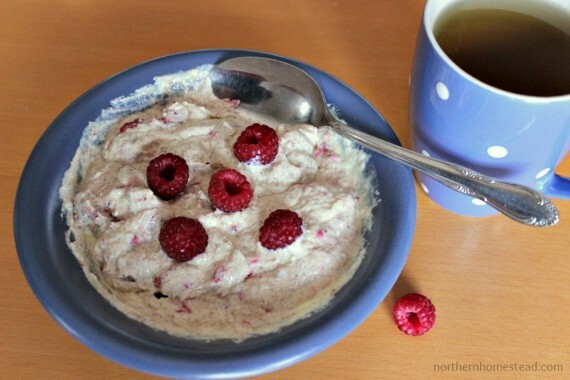 This is a great way to make the daily portion of quark for the Budwig quark oil diet. You will need about two cups of cultured milk for one portion. I use a cafe filter and a small strainer. Here is a how to make quark for the Budwig diet. Line a colander with a kitchen towel, cheesecloth, or Paint Strainer Bag. We find the paint strainer bag works best for regular quark making. It is easy to use and to clean, dries fast and does not fuzz. You want to place the lined colander over a bigger container to catch all the good whey. Pour the cultured milk into the lined strainer. The first strained whey tends to be white (mixture of whey and quark, see picture below). I simply pour it back into the strainer. After that the whey is clean. Cover and leave it till all the whey has drained out. In 2-3 hours (or overnight) all the whey will be drained. Now take the cheesecloth and shake it a bit, so the quark forms a ball and is ready to be used. Make sure to safe the whey for uses in kitchen and bath. There you have it, homemade quark. 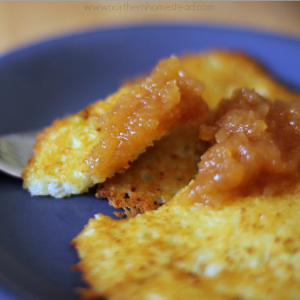 We make quark regularly for the Flax Oil Quark Cheese breakfast. Learn more about all the benefits of Dr. Budwig’s Flax Oil and quark cheese diet. Use quark as an ingredient for appetizers, salads, main dishes, side dishes, and desserts. It is a very healthy and delicious cultured milk product. Give it a shot, I am looking forward to hear your experiences with it. See also how to make sour cream. I finally made buttermilk the way you told me…so easy….I bought organic buttermilk mixed it with milk, let it sit in the oven light on over night…and voila! yummy buttermilk. Next stage is to make sour cream and cream cheese. Thank you! Glad it worked for you! Sour cream is even simpler, good luck with it! Wow! I LOVE cheese and have never heard of quark! I’m trying it! Thank you Lydia! Appreciate it. I never got a chance to make this this year, though it was on my list. I’ve done chevre, mozzarella, buttermilk and yogurt….hopefully next milking season! You teach me something new every time I stop by. I have never heard of quark and I thought I was a cheese expert. LOL! Thanks so much for sharing this with our Let’s Get Real hop readers. Your talent amazes me. Aww you made my day! Thank you! 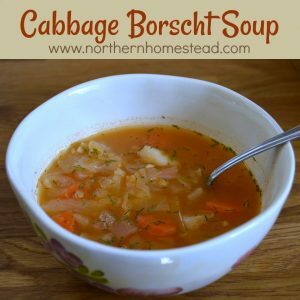 I found you through the ‘From the Farm” blog hop and I am glad I clicked. I’ve been wanting to learn how to make some simple cheeses for cleaner eating and this looks like it would be a good fit. Thank you for sharing. New subscriber/follower! Welcome Chrystel! Glad you did stop by and subscribe. Thank you Marci for stopping by. Hope you will like the quark. I grew up eating it and have had such a hard time finding it around here…. Thank you so much for the recipe!! Thank you Crystelle for stopping by! Yes it is hard to find quark in some parts of this world, but so easy to make. WOW! You make it sound so easy. Thank you for sharing at Tuesdays with a Twist! We’re live again this week. Come on over and share what you’ve been working on! Well it is easy :). Thank you for hosting those Tuesdays with a Twist, it is fun! Hi Again!!! I loved this tutorial so well that I’ve featured you at Mary’s Kitchen. Wow – this is something I’ve never heard of – would love to try it! You are welcome to share as long as you link back. And thanks for stopping by! I just went to a goat dairy (as I’m cow milk intolerant) and bought raw goat milk. The lady was nice enough to give me buttermilk starter. Is it necessary to make buttermilk first and then your recipe, or does the raw milk have the right stuff in it already to make this quark cheese? Will it really be sweet and not sour? First time cheese maker! Been dairy free for 20 years! Sorry I have no experience with goats milk. Row cows milk dose thicken on its own. I assume it is the same with goat, but do not know for sure. I think quark is not sour, but you will have to try and see how you like it. Let me know how it goes. Hi. Thanks for this tutorial as I already have been culturing kefir & make my own cultured butter so I used the buttermilk from that & heated on low heat till I thought curds had separated, but my cheese seems to be quite runny. Did I take it off the heat too soon do you think? First, cultured buttermilk and buttermilk from making cultured butter are not the same thing. I do not know if you can make quark with buttermilk from making butter, no experience in it. Generally speaking though, yes, if you heat less it will be softer and if you heat more it will be thicker, turning into cottage cheese or even ricotta cheese. Ok, so I have tons of buttermilk left over from making my own butter with raw milk. It’s super thin though. Would this work? No, sorry. Real buttermilk for my knowledge is not suited for cheese making. You could try and let me know if I am wrong. Or you could make some yummy pancakes ;). I have been making quark with buttermilk in the oven for quite a while now, but still not an expert. Sometimes good, sometimes not. I never get it right with temperature and how long to leave it in the oven. 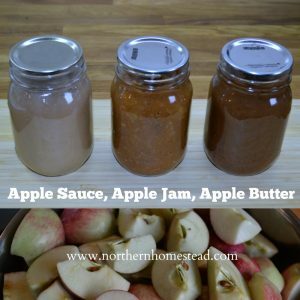 I would like to try the stove top method because it is fast. I have never seen that before. However, you said it works best with kefir and junket. 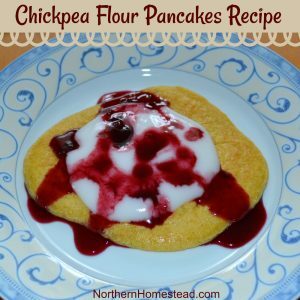 Is buttermilk ok too for stove top method? Also, I am quite scared to overheat it, since I don’t wanna end up with cottage cheese. Do you think a double boiler method would work, like in melting chocolates? In your opinion, which method produces better quark? I would be using quark mainly for cheesecake. Thank you so much for sharing. I learned something new today. I have made quark from buttermilk using the stove top method. It just takes a bit longer. For the kefir quark I heat on medium low for 8 minutes, just to gave you an idea. A double boiler method would work too, you will still have to watch it carefully till you see some movement, not boiling just separating. And I mess up sometimes too and end up with not just cottage cheese but ricotta cheese, oops – but it is all yummy. And after a while you get better. I was just wondering how many cups of quark this makes? You get about 1/3 of Quark from the amount of milk, depending on how dry you want it to be. The more you heat the fermented milk, the drier the quark cheese will be. Hello! 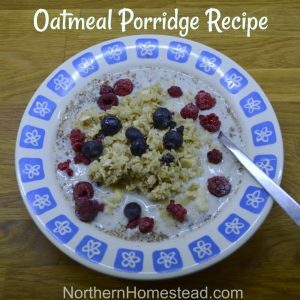 I want to make quark for Budwig’s flax oil and quark concoction and appreciate your post (the first one I’ve read on the subject). We have dairy goats and I make a new batch of kefir daily. I learned i still have issues even with fermented goat milk, but quark uses only a few TBS so I should be fine. My question is: if I leave the kefir out with the grains, it naturally separates in to curds and whey. Can I just use that without heating it? If not, why? Also – by heating it we are killing the probiotics and enzymes, right? So what’s the point of using cultured or fermented daily if we’re just going to kill it? Yes, you do not have to heat it if your kefir is already separating. We do not heat it anyways, just warm up a bit till it separates. Never heat it more than body temperature so the bacteria is still alive. I think I need to update the post to make it more clear. Thank you for asking. Hope this helps. Thanks for the great tutorial, Anna! Will definitely give it a try soon. Hope it works for you, it really is easy to make. It is, hope it works for you. This looks yummy. Is Quark like Farmers Cheese? Yes it is similar to farmers Cheese. Quark is an unripened farmer cheese which is more creamy. I loved quark as a kid. Definitely will follow your instructions and hope for some quark. I buy Quark at the supermarket in the yogurt case. 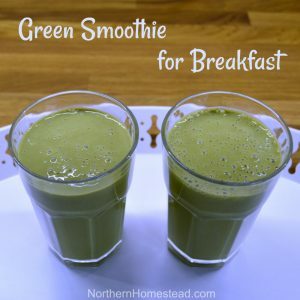 It has the same consistency as yogurt but more protein and better taste. How can I make this type of quark rather than a cheese quark? What you describe sounds like greek yogurt to me. 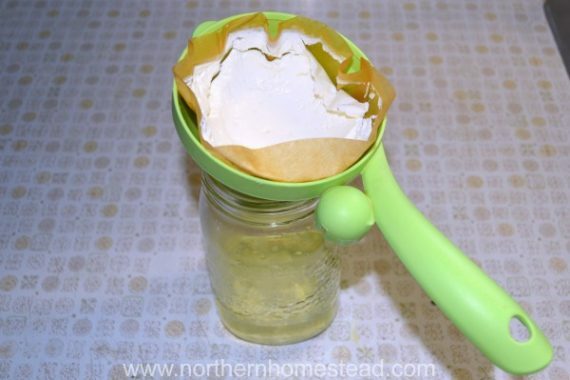 You can make greek yogurt out of normal yogurt by straining it for a few hours or overnight. Anything i need to know about differences with raw goat milk? The cream is different, fat contents will vary, etc. Getting about a gallon per milking right now, and i’m loving my homemade one hour mozzarella – although it DOES get over pasteurizing temperature. Love to season it with turmeric (i love yellow, lol – and it’s ridiculously healthy) with a bit of black pepper so that the curcumin is about 1,000 X more absorbable by us. Curry, fresh garden herbs like sage, cilantro, rosemary, oregano, chives, garlic – just vary it by feel with whatever i want/feel like. Takes an hour for 2 gallons – and i end up with almost 2 gallons of whey to feed the hogs and hens. Win/win. The quark sounds like another easy, great alternative – and i have a hard time saying no to cheesecake for sure…. Brad it should be all the same for goat milk, except I don’t know if goats milk junkets, but you would know that. You sure can make kefir and out of kefir quark. The homemade mozzarella sounds yummy! I want to try making quark with store bought pasteurized grass fed milk and store-bought cultured milk. Do I need to heat and then cool the milk first before adding the cultured buttermilk? If so, how high should I heat the milk? Thank you! No you don’t have to heat the milk, just keep the mixture warm so it cultures fast. I have 2 children that are lactose intolerant and due to that I am always looking for news ways to give them the benefits of milk without the lactose. Do you know if is it possible to grow kefir with lactose free milk and with that make lactose free quark? Sorry, I don’t. You could try a small portion and see how it turns out. Otherwise I think there are many very yummy and nutritious dairy free options out there. A few years have passed since I first wrote this post. Personally I have gotten away from using dairy. For people who are lactose intolerant jersey milk is a good option as it responds better. Or, mix some magnesium powder into the milk product as most lactose problems stem from untreated gut issues. The current production holstein cows are only used because of the absurd milk demand, but their milk is low quality and most people cannot drink it and react to it. I followed your recipe using store-bought grass-fed Kefir and low temperature pasteurized non-homogenized grass-fed jersey milk, letting it sit on my counter for two days. Not seeing any whey separate I placed the milk in a double boiler for two to three hours. The whey separated strongly and the cheese sank like a blob. Using a nut bag filter made of hemp I gently filtered the cheese and massaged the bag extracting as much liquid as I could. The resulting cheese looked like soft crumbly and creamy ricotta. 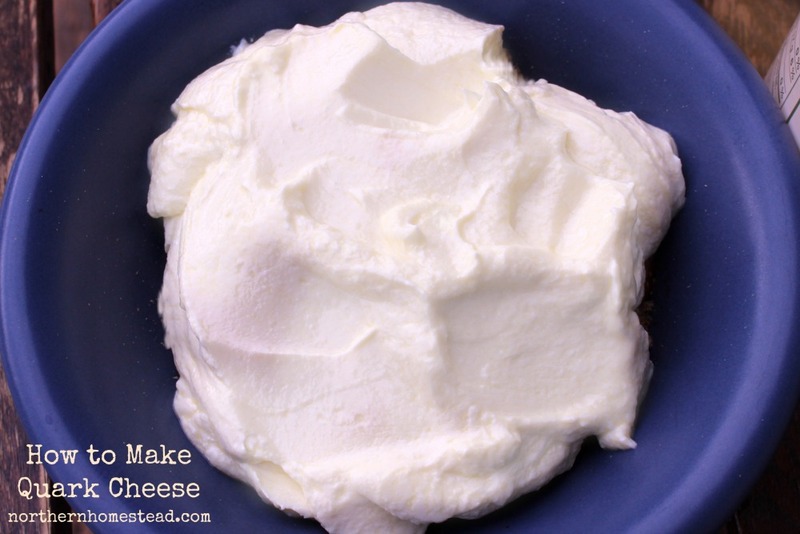 Mixing the cheese with flaked salt and a fork resulted in a thick soft cream cheese at room temperature.